Purchase this product now and earn 14,398 Reward Points! 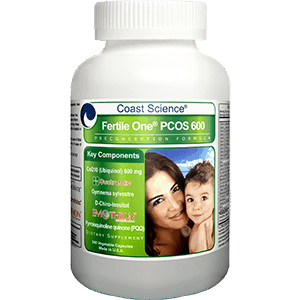 Coast Science® Fertile One® PCOS PC 600 is a PreConception formula specifically designed to help women with polycystic ovarian syndrome (“PCOS”) conceive naturally or through assisted fertility treatments. 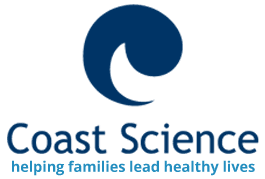 Coast Science® Fertile One® PCOS PC 600 is a scientifically-formulated combination of potent vitamins, minerals and antioxidants that support overall reproductive health by optimizing blood flow and egg quality while also addressing the unique needs of the PCOS patient through improving insulin sensitivity and promoting ovarian function. 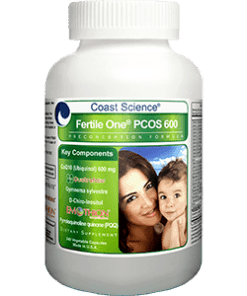 Coast Science® Fertile One® PCOS PC 600 offers complete support in one product to the PCOS woman preparing to conceive naturally or through fertility treatments. The combination of vitamins, antioxidants and proprietary blend all work in conjunction to help increase your chances of conceiving and having a healthy baby. It is RE approved for use during IVF protocol. Dosage: 8 capsules daily. For best results, take four capsules two times ­a ­day, after meals. Drink 6 to 8 glasses of water per day. Precaution: If reaction occurs, consult your physician. Do not purchase this product if seal is missing or broken. Do not use with nitroglycerine or any form of prescription nitrate. 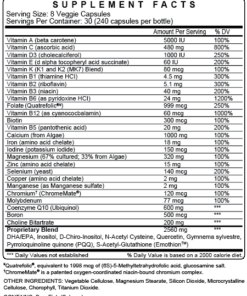 Consult your doctor: This product is a dietary supplement, not a medication. Warning: Keep this product out of reach of children. In case of accidental overdose, call a doctor or poison control center immediately. Quatrefolic®: This superior form of folate protects against neural tube defects and increases the chances of conception. One of the most important elements required in preparing for conception is obtaining adequate levels of folic acid necessary in preventing neural tube defects (NTD) and poor fetal and/or placental growth. Because a significant portion of the female population lack adequate amounts of the enzyme required to convert folic acid to its biologically active form required for proper absorption, Coast Science® has taken the additional step of replacing folic acid with Quatrefolic®, the metabolically active 5-methylenetetrahydrofolate (5-MTHF), therefore making it readily available to all. 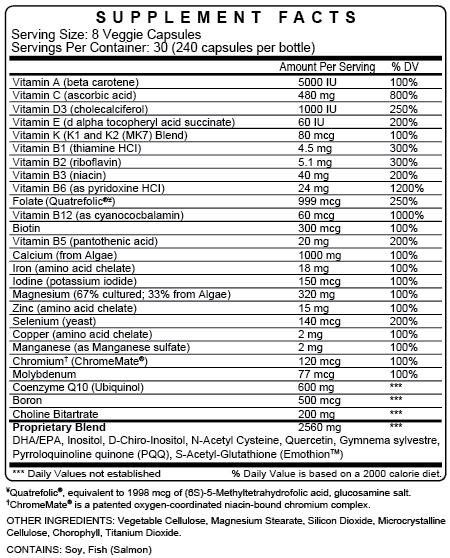 Gymnema Sylvestre: Provides an anti-diabetic effect, thus helping PCOS patients control insulin levels. D-Chiro-Inositol: Improves the action of insulin resulting in improved ovulation and decreased testosterone. S-Acetyl-Glutathione: This “master” antioxidant is protective for the egg quality of women with PCOS and can benefit conception and increase ovulation rates. Coenzyme Q10 (Ubiquinol): The most biologically active form of CoQ10 and a powerful antioxidant that improves egg health. ¹Clin Med Insights Reprod Health. 2014 Jun 8;8:31-6. doi: 10.4137/CMRH.S14681. eCollection 2014.Coenzyme Q10 Supplementation and Oocyte Aneuploidy in Women Undergoing IVF-ICSI Treatment. Bentov Y1, Hannam T2, Jurisicova A3, Esfandiari N4, Casper RF1. Pyrroloquinoline Quinone (PQQ): An antioxidant that complements CoQ10 to improve fertility by decreasing inflammation and oxidative stress.